Dust bathing is natural and even healthy for your flock. 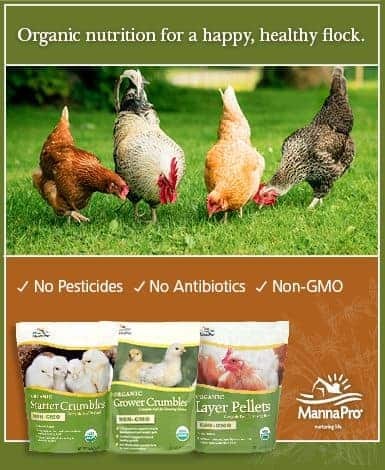 Your chickens NEED to dust bathe – it’s good for ’em physically AND mentally. BUT….all dust baths aren’t created equal. 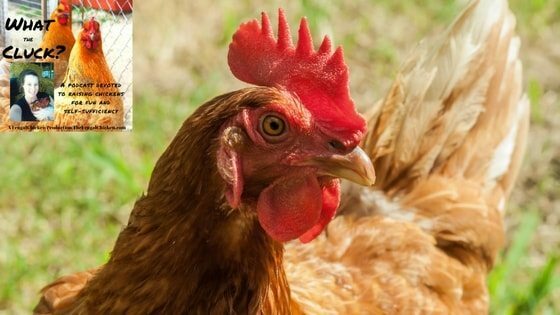 In this week’s podcast, I dish all about why chickens dust bathe, how to create a better dust bath, and how to keep them rolling in dirt even when there’s slush and snow on the ground. Did you learn anything from this podcast? If so, leave a comment below and tell me what it is! Your chickens NEED to dust bathe - it's good for 'em physically AND mentally. In this podcast, I dish about dust bathing and building a better dust bath. I use an old metal washtub for a bath in an old dog cage with a roof and I cover it with plastic in the winter 4 get in at once. I used a big truck tire too 3 get in that. They also love a flower garden that is against the back of my house it is now theirs I had mint planted in I plan on trying some other herbs this year if they’ll let them grow LoL.